There’s no need to hassle with those national chains when you can deal with a hometown source that knows your name. That hometown source is Wilson Insurance Agency, founded back in 1960 by Charles Wilson. To this day, we continue to offer affordable, quality insurance coverage highlighted by exceptional customer service that puts our customers at ease. Consequently, we are deeply committed to your satisfaction as the leading independent insurance agency in the community. Our headquarters is in downtown Henry, but we serve all surrounding towns, such as Streator, Princeton and beyond. Backed by a wide spectrum of insurance coverages ranging from home to business, you can rest easy knowing we’ve got your back. 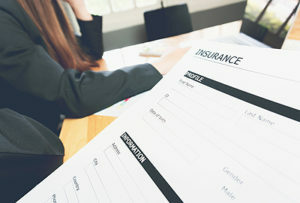 Need comprehensive assistance with filing your insurance claim? What about affordable rates and friendly service whenever you call? We have it all. So, Wilson is the insurance company Streator IL can rely on for consistency of service. Just come on in for a chat and some coffee. 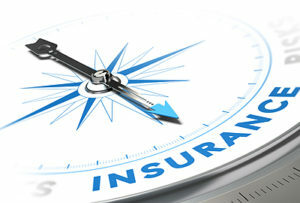 In conclusion, we can review your existing policy if you’d like to see where we can save you money. Contact Wilson Insurance Agency, located at 329 Edward Street, at 309-364-2342 for more information on our many insurance policies in Streator. Alternatively, you can request a quote online.